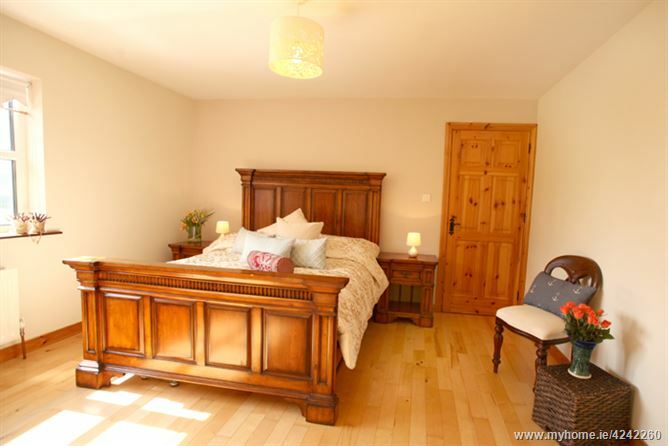 This is an exceptional ready-to-walk-in opportunity to buy a most delightful home. 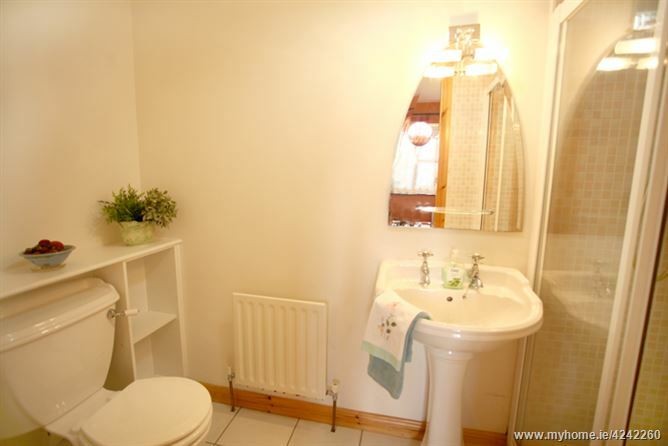 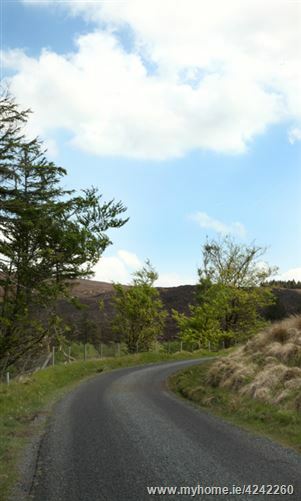 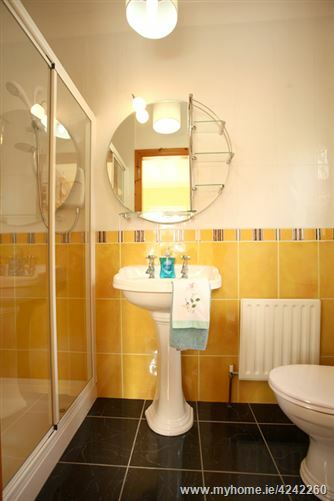 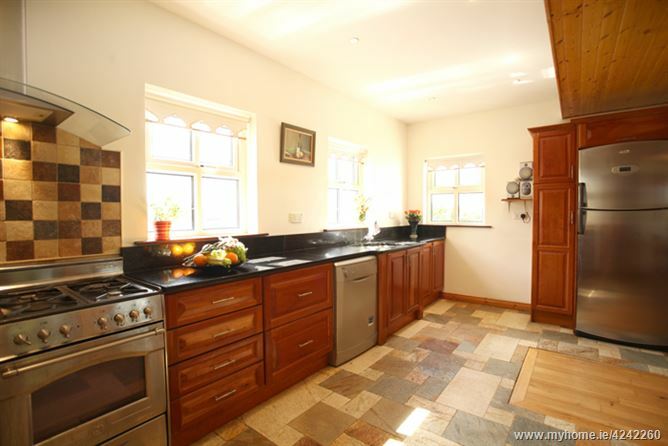 Built in 2004 to a very high specification. 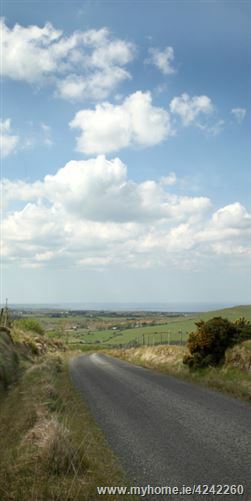 Set on .803-acre site with unrivalled sea views. 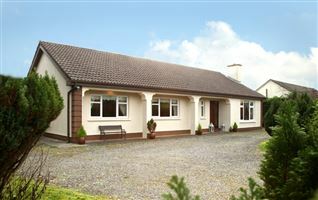 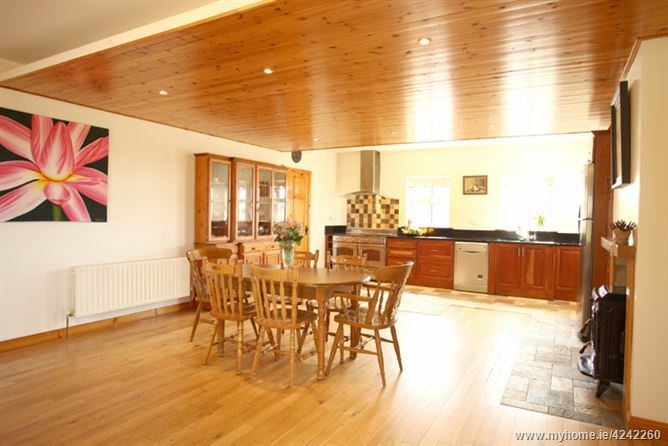 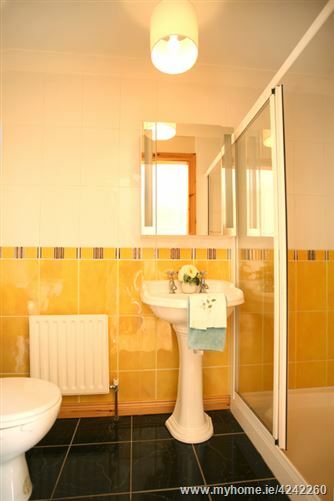 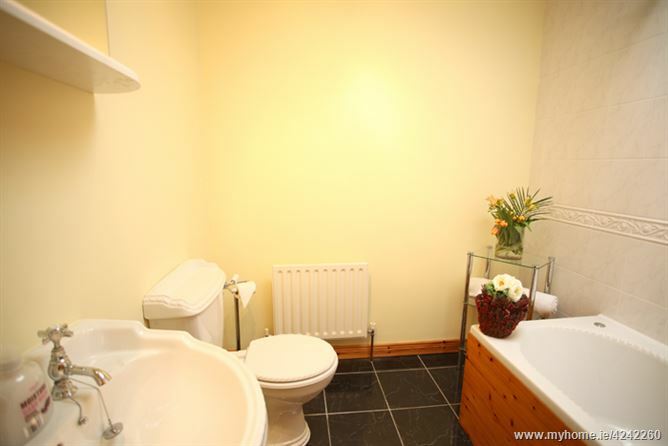 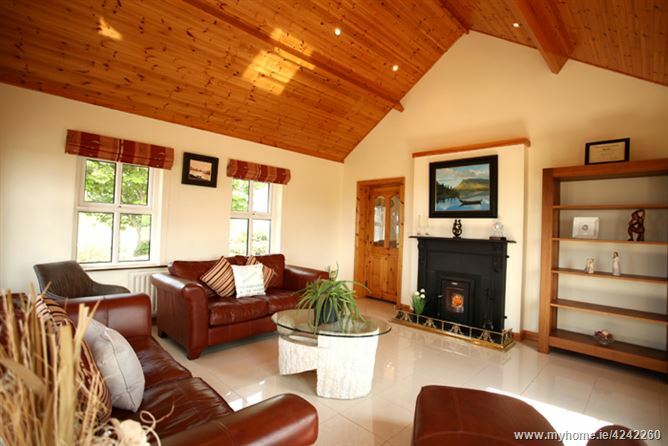 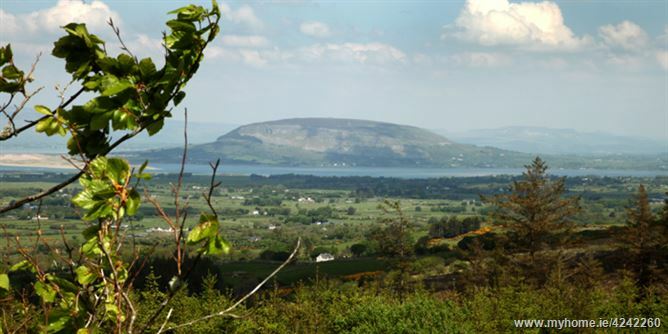 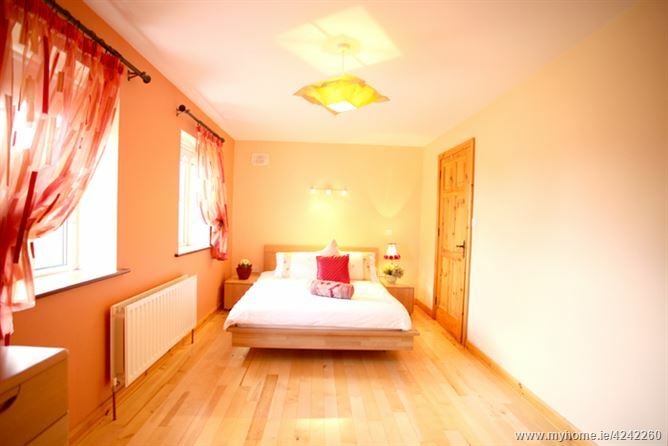 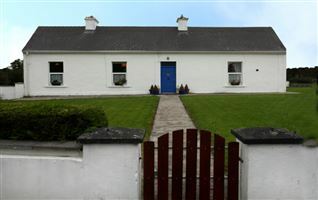 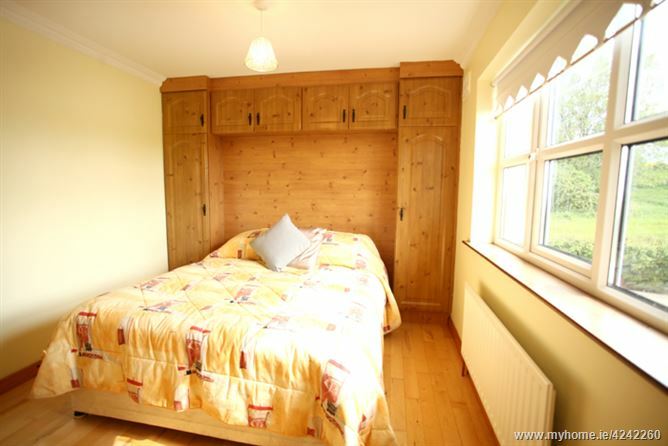 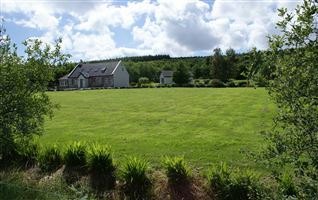 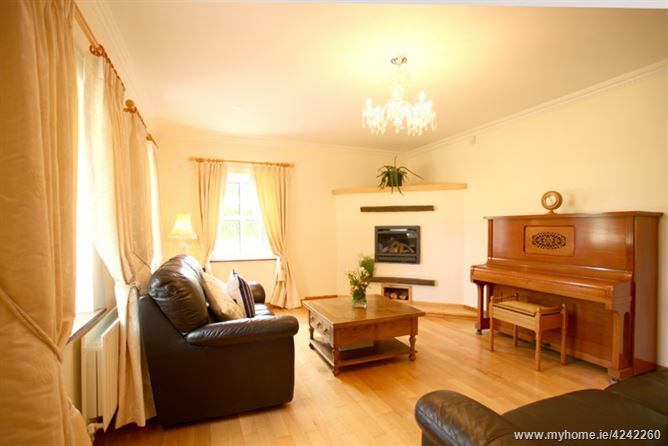 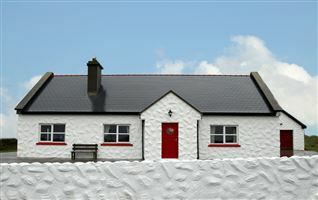 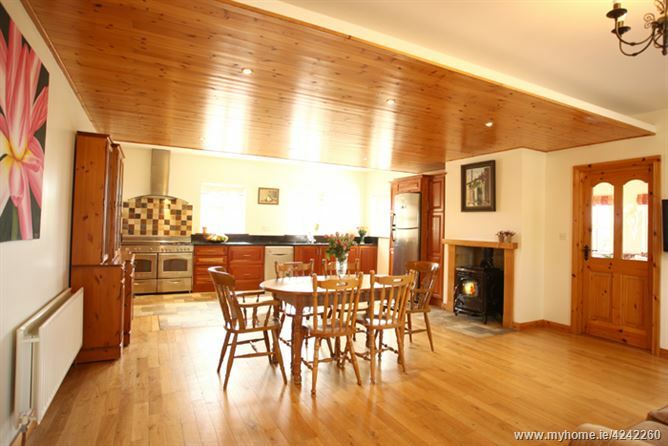 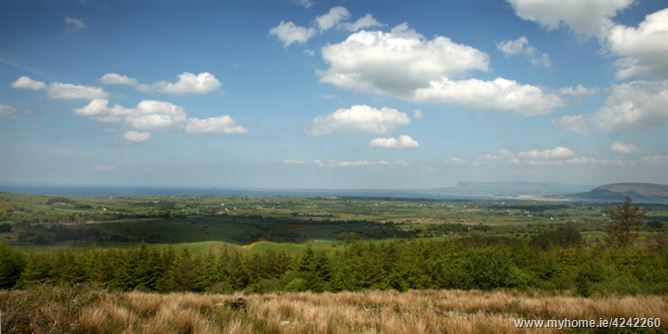 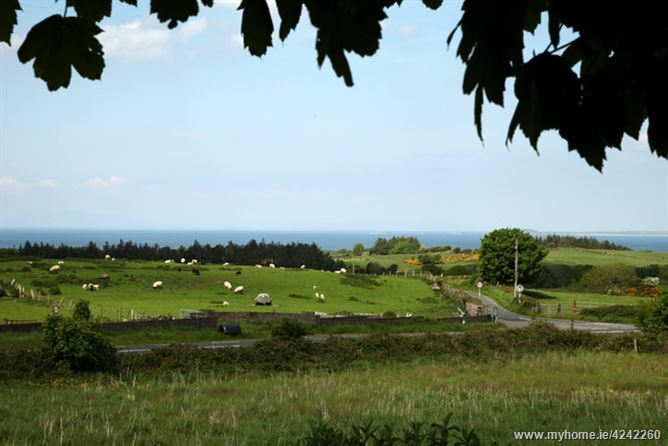 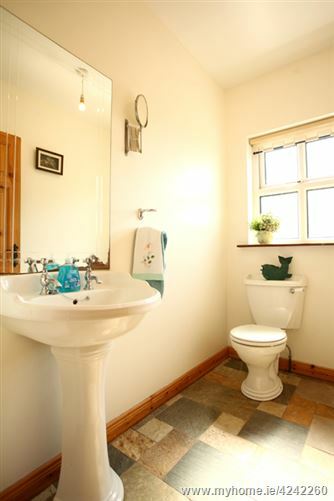 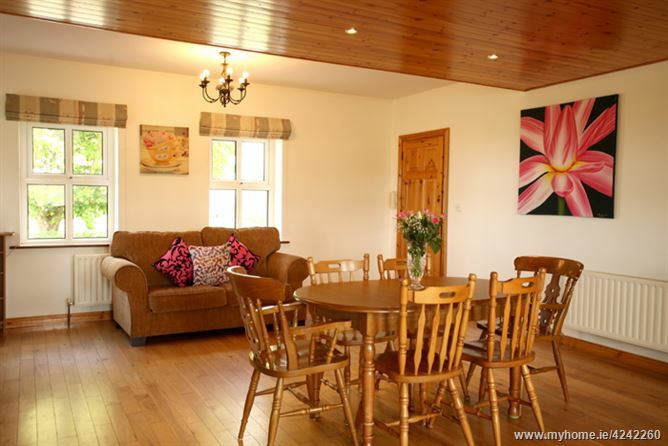 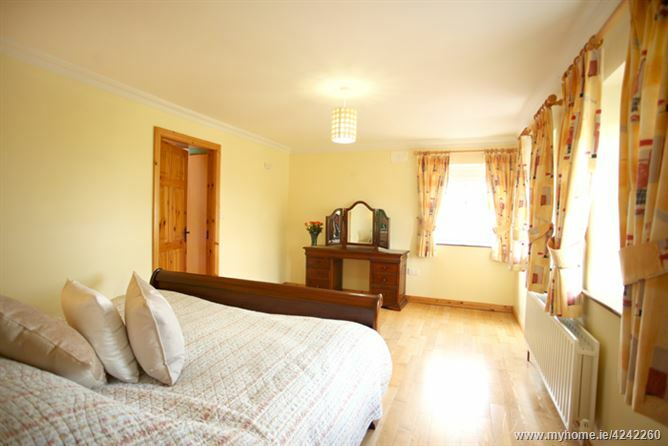 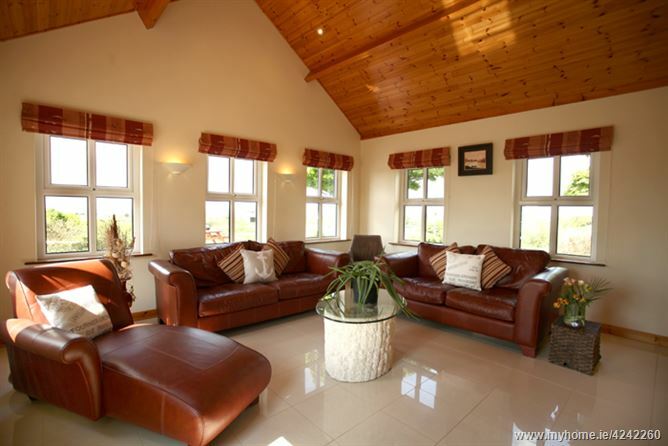 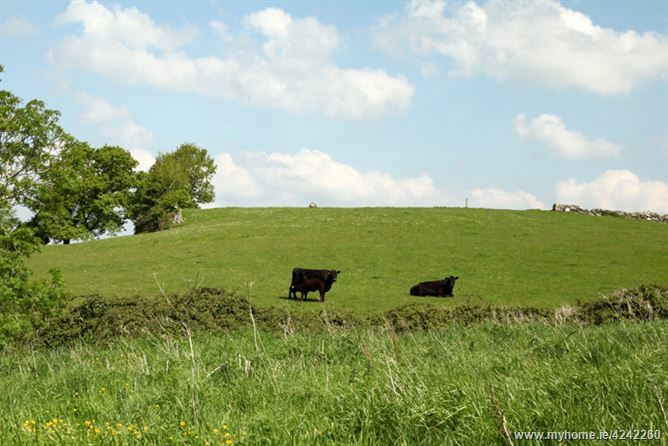 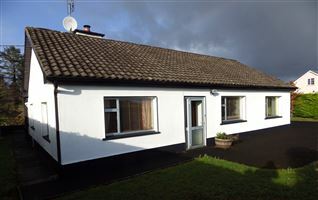 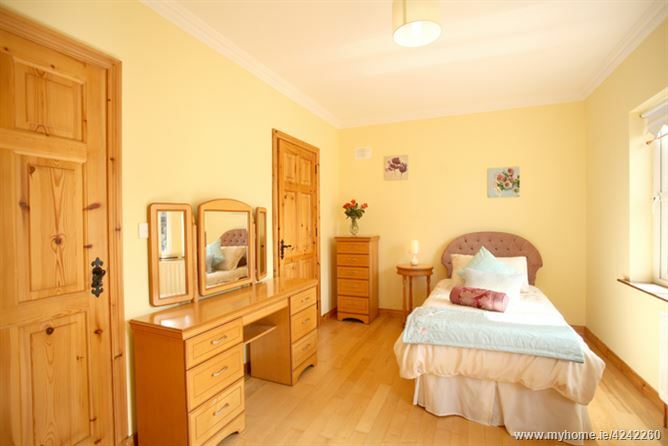 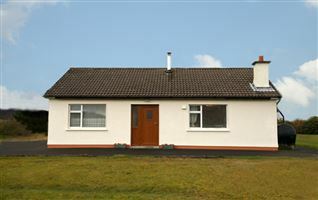 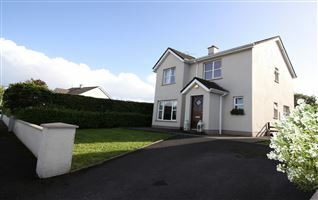 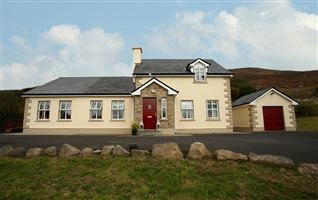 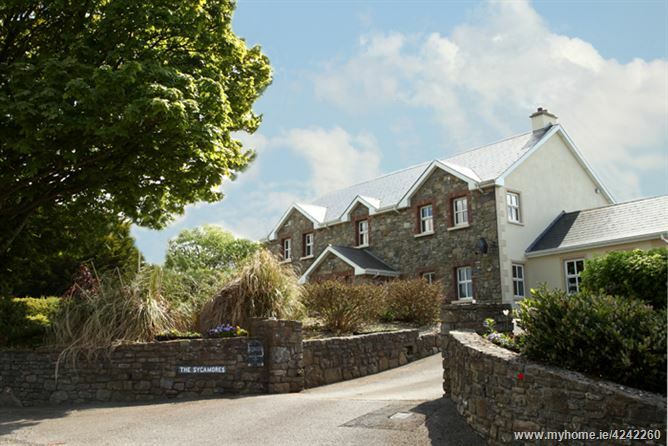 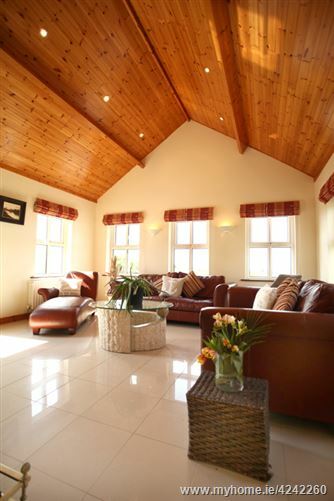 Nestled in the stunning unspoilt landscape of Skreen with visually striking views of Atlantic Ocean, Strandhill, Rosses Point and Benbulben mountains. 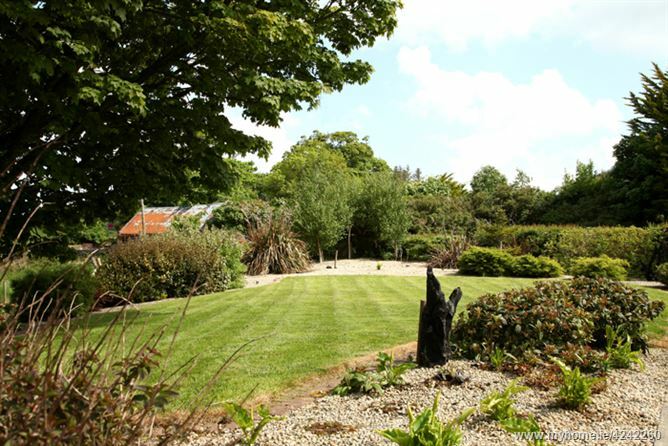 The elevated site provides year-round colour with a variety of planting. 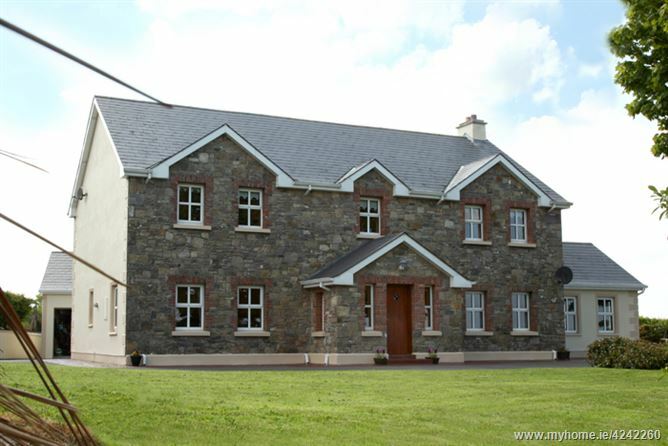 Stone to front elevation with a separate detached garage. 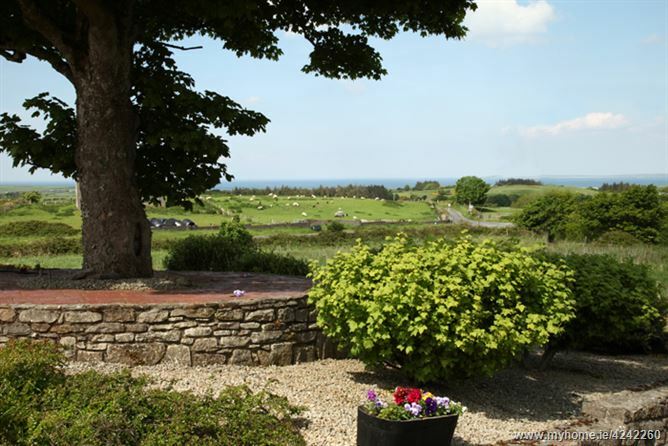 External groundwork is complete including stone wall and finished driveway providing lots of privacy. 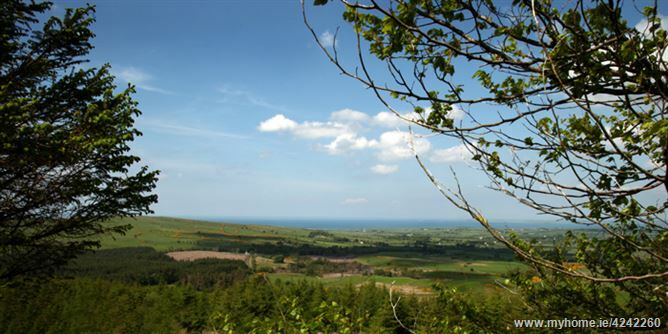 Amazing views of both ocean and countryside. 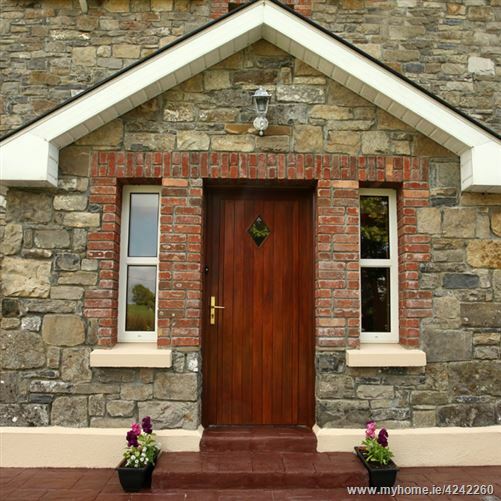 •	Stone to front elevation. 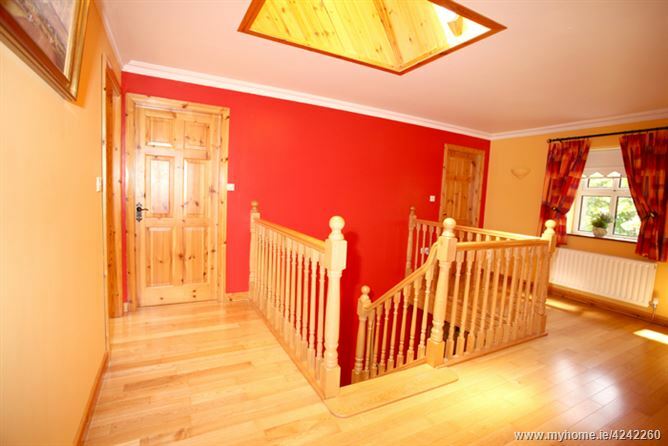 This 265m (2852sq ft) property is in excellent condition throughout with large entrance hallway, a spacious sitting room, kitchen/dining area and sun room. 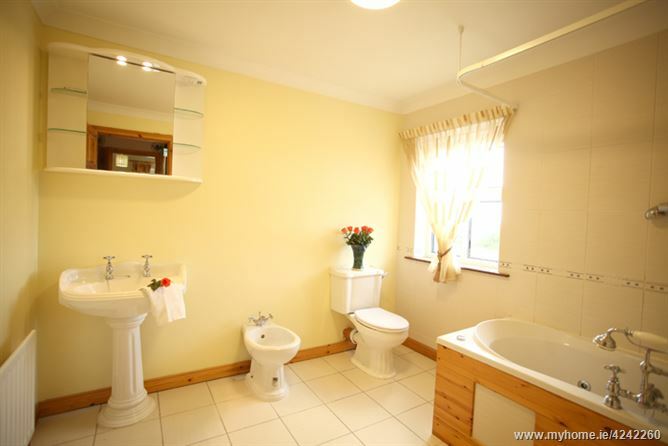 Utility room, WC, downstairs bedroom with ensuite and walk in closet, first floor boasts 4 bedrooms all ensuite and large landing area. 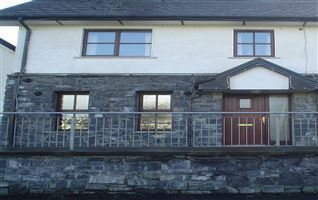 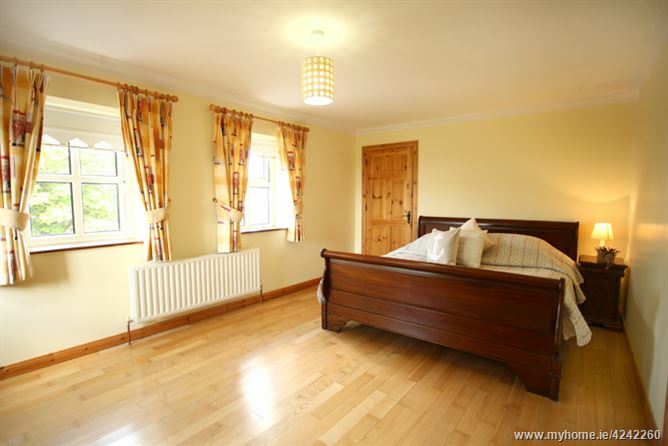 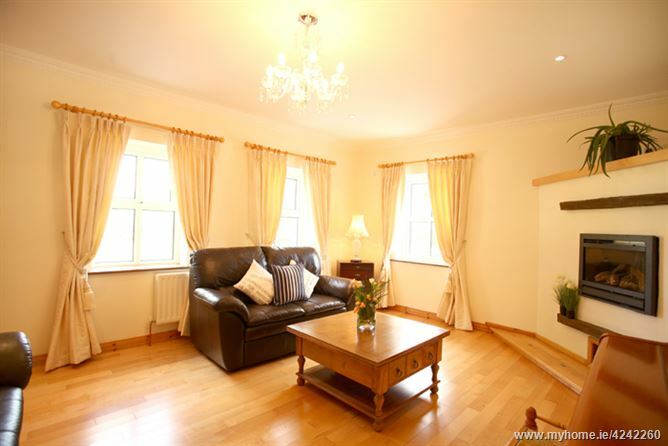 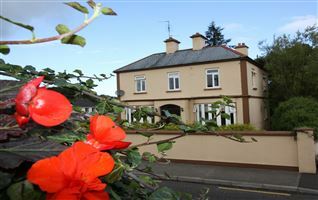 Ideally located off the Sligo – Ballina Road N59, travel through village of Templeboy and approx 2.8 miles ahead property into right with CK Properties signage on road. 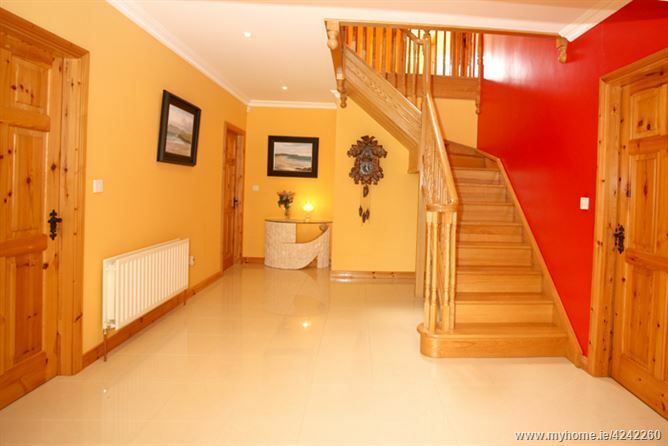 Viewing of this superb one-off house comes highly recommended and is strictly by prior appointment with sole selling agent.